"The award-winning Sugar Learning Platform promotes collaborative learning through Sugar Activities that encourage critical thinking, the heart of a quality education. Designed from the ground up especially for children, Sugar offers an alternative to traditional “office-desktop” software." The project was presented during the Software Freedom Day 09 event organized by the Free Software Foundation. Briefly introduced by Walter Bender, founder of SugarLabs, our Sugar+Trisquel solution provides a way to run this excelent educational software in a fully free system. 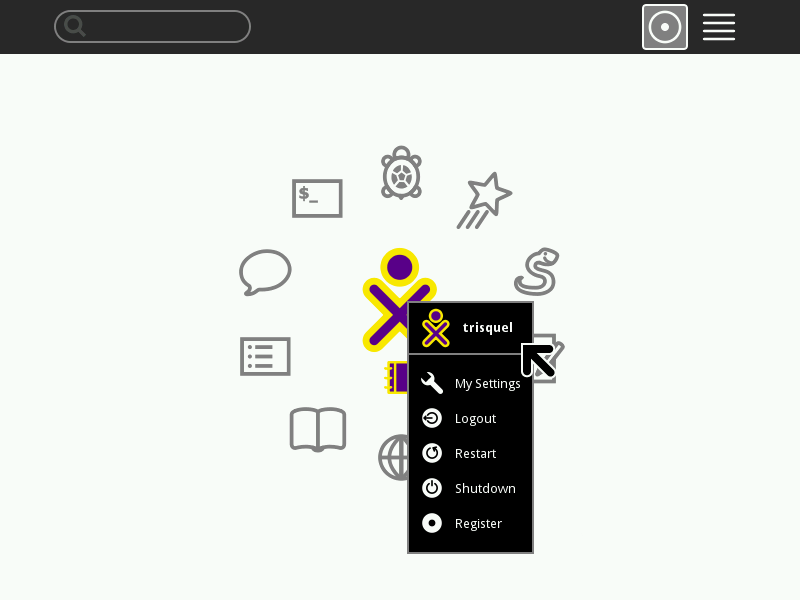 Trisquel 3.0 was also featured in the FSF event, running on the computers available for the public on site. Built using the latest Sugar and Trisquel versions available. Installable live CD, with MD5 self-checking utility. 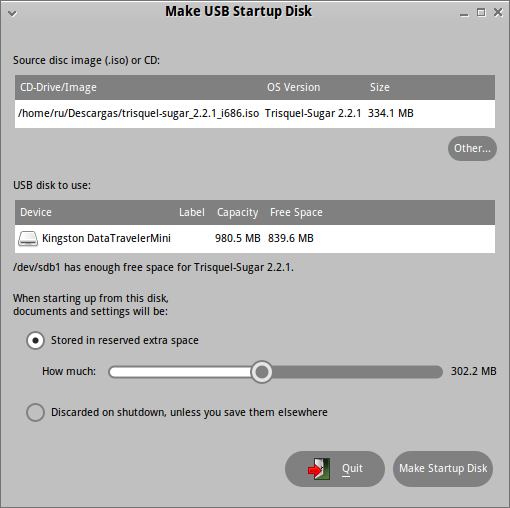 Persistent user data in live-usb sessions, graphical usb-creator included. Boot menu with 30 selectable languages. LTSP thin client support using a Trisquel Edu server. http://devel.trisquel.info/sugar/trisquel-sugar_3.0-LATEST_i686.iso. Send any bugs you find to our bug tracker. We will also report them upstream in case they are not caused by the Trisquel base system. really nice to know you support the sugar UI... one small thing however : could you post somewhere the MD5 sum for trisquel-sugar_3.0RC_i686.iso? thank you. I see you already have uploaded a new iso. Do you publish somewhere the changes made between versions?